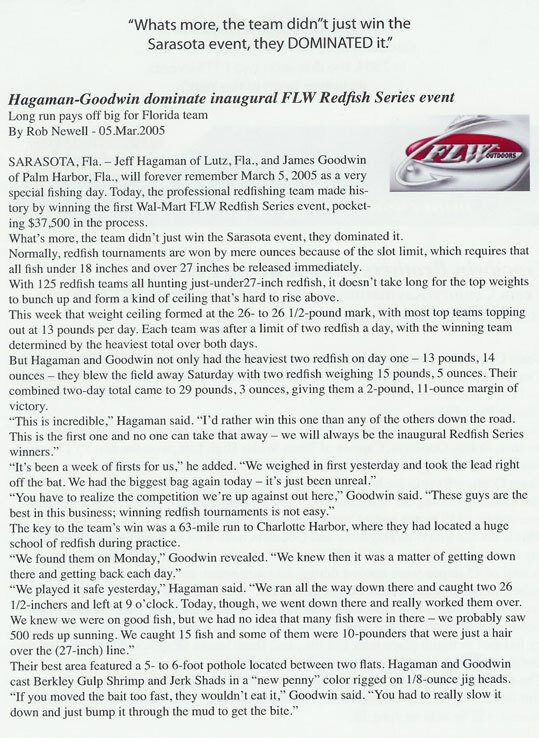 Captains Jeff Hagaman and James Goodwin take fishing on the redfish circuit and tarpon fishing at Boca Grande Florida to the next level as two of the industry's most accomplished anglers. 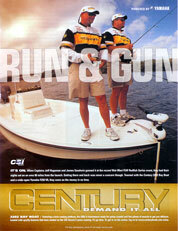 For each of the past seven years Team Century's top performance has set a pace to be reckoned with. 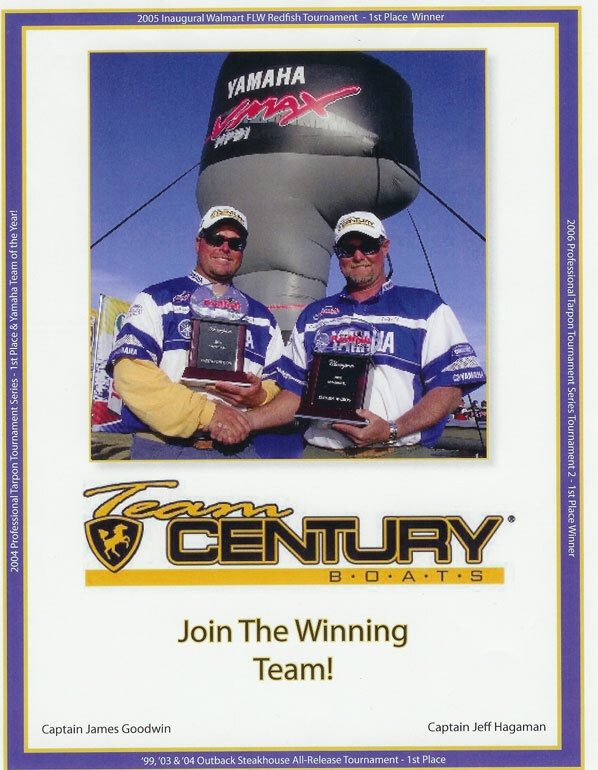 Outstanding professional conduct and impressive tournament results- 25 Top 5 Finishes and 13 First Place Finishes-have led this team to coveted media exposure. 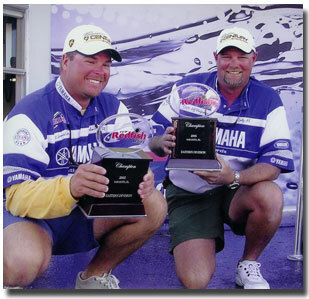 Both Jeff and James have shared their passion for inshore and backcountry fishing with their customers from Florida's West Coast to Louisiana for more than 10 years as full time guides. 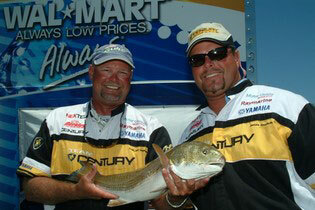 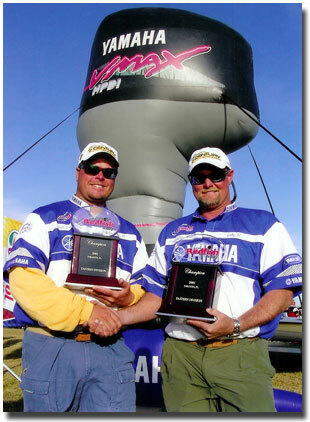 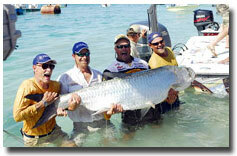 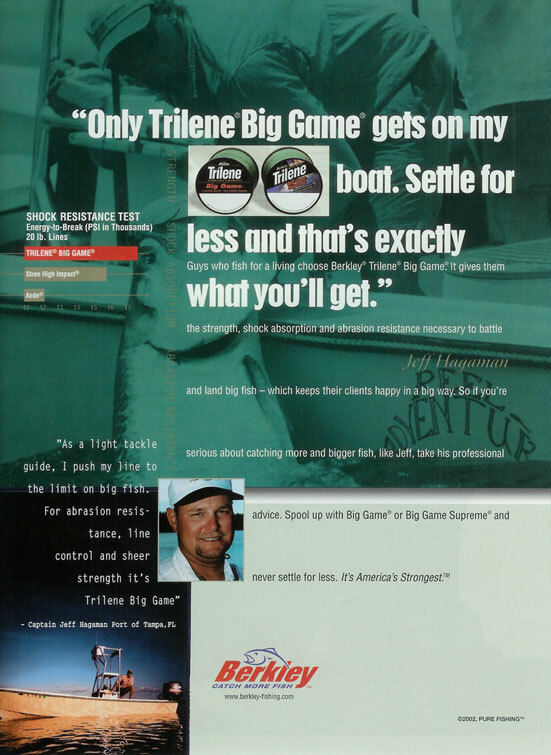 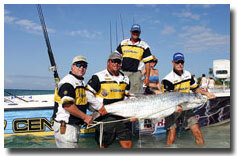 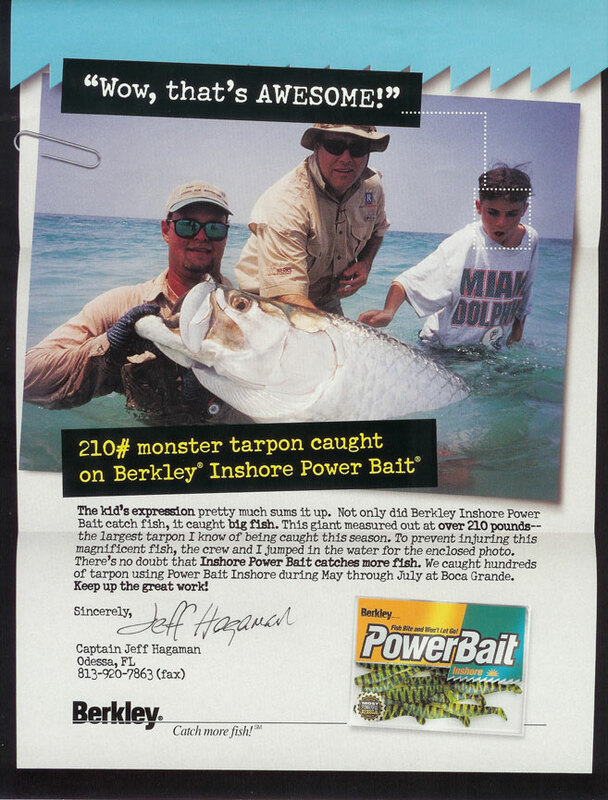 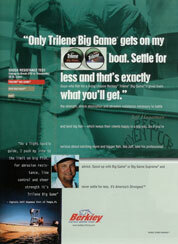 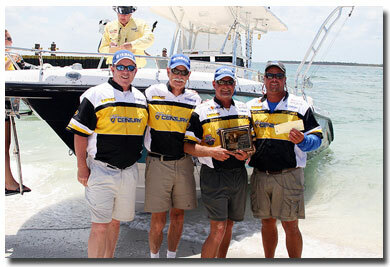 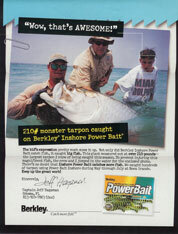 Their professional approach to fishing and their sponsors produces outstanding results. Don't miss out on your exposure!